MPR - 30th anniversary of the defeat of the Japanese forces in Khalkhin Gol. 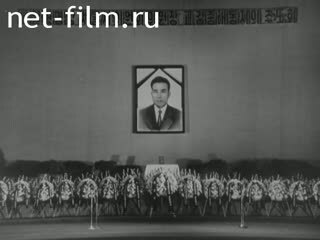 Awarding of the Soviet military. 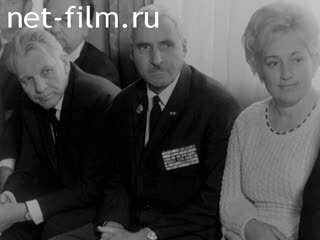 To present writer .. Simonov. Romania - N.Chaushesku takes Ya.E.Komnberzika. 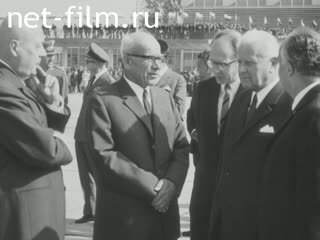 Poland - Visit of the President of Czechoslovakia L.Svobody. South Korea and North Korea - the memorial meeting in connection with the murder of a prominent revolutionary, journalist Kim Jong Tkhe. 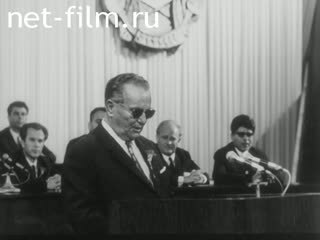 Yugoslavia - the 25th anniversary of the First Session of the Anti-Fascist Council of Macedonia and the 66th anniversary of the uprising Gelindenskogo. 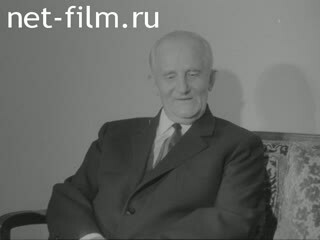 Present president of the SFRY I.B.Tito.